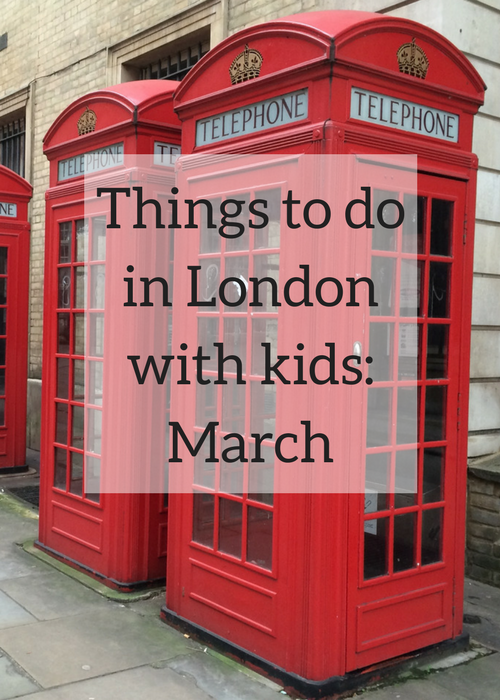 March in London is as busy as ever – and, as always, it’s a great place for a family day out. With Pancake Day at the start of the month, Mother’s Day at the end and a host of other festivals and events in between, there’s a lot happening in the capital. 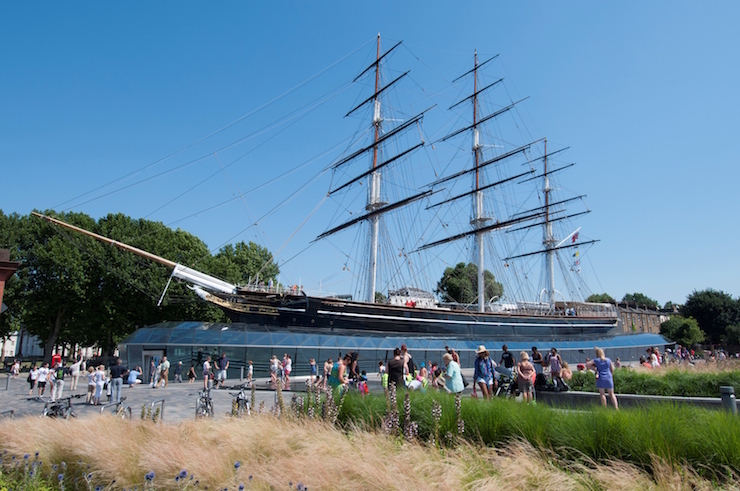 Each month I publish a round-up of some of the best things on offer in London for families with children and teenagers. Here’s my selection for March 2019. This year Pancake Day, also known as Shrove Tuesday, falls on Tuesday March 5th. Shrove Tuesday is the feast day before the start of Lent, the 40 days which lead up to Easter, and was traditionally the day when people used up the foods (eggs, butter and milk) which they wouldn’t be eating during Lent. These days Shrove Tuesday is mostly celebrated by eating piles of pancakes, and also by having charity pancake races (a race where the competitors run while tossing a pancake in a frying pan). There are various pancake races in London, and there’s usually one at the Houses of Parliament – details in this Visit London feature. If you’d like my mum’s delicious and easy Scotch pancake recipe, you can find it here. Cost: Depends on how many pancakes you make/ eat. World Book Day is on Thursday March 7th this year. It’s an annual international celebration of authors, illustrators, books and reading, and it’s a torment for parents like me who don’t enjoy creating children’s costumes and whose children don’t want to dress up. Thankfully my kids are at secondary school and Uni now, so our annual World Book Day Costume Trauma and Panic is but a distant memory for me (read my post about Harry Styles on World Book Day to see what it used to be like). The National Literacy Trust is running a World Book Day Where’s Wally? Fun Run for charity on Clapham Common on Sunday March 17th, 2019. Cost: 10k or 5k run £27 per person including Where’s Wally? costume, 1k run (for under-12s) £14 per person including Where’s Wally? costume. International Women’s Day is celebrated each year on March 8th, and March is Women’s History Month. I’ll update this post when I find out about family-friendly events to mark this – let me know of you hear of any! The London St. Patrick’s Festival runs from 15th March to 17th March 2019. St. Patrick is the patron saint of Ireland, and more than a quarter of a million people come together in the capital for the annual St. Patrick’s Day Parade (which is on Sunday March 17th this year) from Piccadilly to Whitehall. On the day of the parade, there’s free entertainment in Trafalgar Square from midday, with Irish music and dance, an Irish food market, children’s theatre and fun activities. There are also talks, walking tours, music, poetry and film screenings during the three-day festival. Mothers’ Day, also known as Mothering Sunday, is on the fourth Sunday of Lent, which is 31st March this year. It’s evolved from a tradition whereby domestic servants had a day off to visit their ‘Mother church’, but today it’s a general celebration of motherhood. If you’re planning to go out for lunch on Mothers’ Day, you definitely need to book in advance as it’s always a busy time. Visit London has a great round-up of things to do on Mothers Day in London. Sculpture in the City is an annual event featuring contemporary art works on display in public areas in the City of London. This year the event includes works by Sarah Lucas, Amanda Lwin and Marina Abramovic, and the art works are in place until April 2019. You can find out more about the pieces on display here. Hi, Gretta! London definitely has something to offer to anyone! March really seems like a busy month with so much to see all around the town. I was wondering, how much time do you need one need to take to really feel a vibe of London? Hi Nigel, it’s hard to say, as it’s a big city with loads happening. But I guess if you had a couple of days there that would be a good start! We used to live in Hampton and visit London once or twice a year. Typically we take our kids to the National History Museum and also the Science Museum. They enjoy the repeated trips especially the dinosaur display in National History. The Holi party pod looks lots of fun! Something my two would enjoy, I’m sure. I need to schedule some Women’s Day events in my diary…. Thanks for including us Gretta! I keep meaning to go to the Army Museum – you’ve reminded me! You’re welcome – thanks for the tip! Yes, I really enjoyed our visit to the Army Museum. Thanks for including me! Love the sound of Discover Children’s Story Centre. You’re welcome – thanks for the tip!